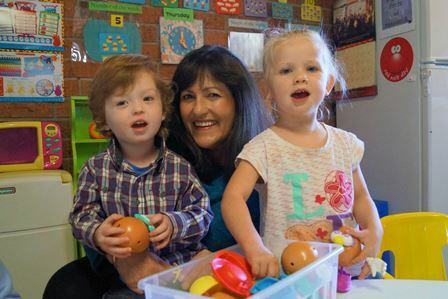 Bathurst Family Day Care currently has Registered Educators in the Bathurst, Lithgow and Wallerawang areas. Educators are required to hold a minimum of Certificate III in Children’s Services. Educators must comply with the Education and Care Services National Regulations 2011 and Education and Care Services National Law. Educators are monitored and guided by Child Development Officers through regular home visits. Staff ensure Educators meet regulatory requirements in relation to health and safety, along with providing Educators with support, training and resources. Our Educators offer quality one-on-one time with each child in small, mixed age group settings. Children and families are able to develop long term relationships with their Educators, well beyond the child care years. Together families and Educators share and develop each child’s interests and talents. Engaging in the local community through regular outings, playgroups and excursions with our Educators provides children with the opportunity to develop a sense of belonging, a sense of identity and a connection to the world in which they live.